The price of Bitcoin, as well as the number of Initial Coin Offerings (ICOs), peaked during the last quarter of 2017. From then on, prices have taken a nosedive since the all-time-high did not last long. Despite the significant drop in the prices of cryptos, the blockchain market has remained a beehive of activities as the transaction has refused to go down, turning the following year 2018 into a fundamentally significant year. From all indications, the market is preparing for the next explosion in prices as we witness developmental progress as well as a shift in sentiments which may well turn out to be the catalyst needed to achieve a complete turnaround. Another bull run may be brewing but it is somewhat difficult to pinpoint the factors that may be the triggers, especially with so much happening on the space in recent times. Presently, we are experiencing what experts refer to as “crypto winter” and it is hitting hard on investors in the blockchain market. The current drought dovetailed from 2018 which was one of the worst years in crypto activities so far. 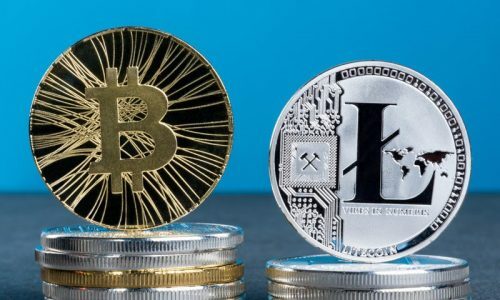 Bitcoin, which is regarded as the king of the virtual currency lost over 80% of its value which sparked crucial discussions on whether investors will be able to continue with their crypto investment or call it quits with blockchain activities. Anybody with a good level of understanding of the way money works will instantly recognize this as bad news that spells doom for the virtual currency market. 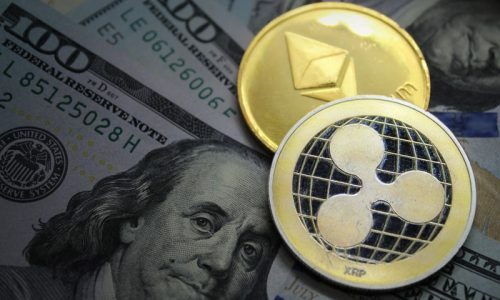 In recent times, experts in the blockchain market have put up strong arguments that the virtual currency is unlike the fiat and while the predictions for 2019 may come across as a little reserved, there is still hope for the cryptocurrency in the year under review. Here are six reasons to remain optimistic. Traditional market cycles can best be described as an emotional roller coaster which is intensified by the inherent volatility of the virtual currency market. However, understanding the fact that you are on a roller coaster ride affords you the chance to distance yourself from its ups and downs and maybe benefit from the ride. The analogy may not be so perfect but legitimate reasons exist which will instill optimism in the virtual currency even with their massive decline in price. Many exist who have viewed the combo of declining prices and reinforced fundamentals as a dream come true, especially for investors who desire to boost their holdings in crypto. Guarantees may be very slim but many still believe that another bull run may be in the offing in the next few years. To further explain, the last significant bull run took place between the months of April 2013 and lasted until December 2013. During this period, prices skyrocketed from $50 to $1,160 recording a massive increase of 2, 220%. Investors who bought at lower prices and sold at higher value made tremendous profits in the process and the story just might repeat itself in no distant time, so this might just be the best time to buy. 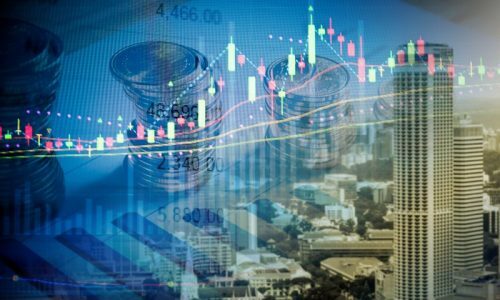 Recent reports on the state of the cryptocurrency industry said that despite the decline in prices, other aspects of the blockchain market are looking really optimistic. The main platforms are recording significant growth, deployment of new dApps is going on monthly and new partnerships are created regularly. With the rising user bases as well as an increase in services, an acceleration of adoption is highly expected as far as we have quality dApps coming up on a regular basis. We are expecting the next Bitcoin halvening in May 2020, this simply means that the rewards from mining will be cut into two (half) and this puts a limitation on the amount of BTC that will come into the market and consequently, hyperinflation will be prevented. Halvening affects price because from history, the 2012 and 2016 halvening were preceded by new all-time highs and according to predictions, the end of 2020 is likely to be the next parabolic pump. However, it is difficult to say whether the effect of the 2020 Halvening will start as early as 2019 but it is still worth a lot of contemplation. It would have been awesome to have a global revolution on the wings of the bull run of 2017 Q4 but running independently from the central banks have proved difficult with agencies like the Federal Reserve putting up a great deal of resistance. However, if the authorities can take advantage of blockchain technology, the story will be different. The expected crypto revolution will not happen overnight, it is expected to be a gradual process, the first step being the creation and small-scale utilization of crypto. The second step is the support of governmental agencies which is gradually becoming stronger and it speaks volumes that the powers that be are beginning to take cryptocurrency seriously. From what is obvious, we might be in line for great historical significance in no distant time. Thanks to the advent of Bakkt Institutions are likely to get first real exposure this year. Bakkt which will be launched during the year will function as an institutional grade Bitcoin futures exchange and will hopefully bring real institutional money into the blockchain technology, something that was not possible in 2018. Though it is not yet official, a hint from JP Morgan indicates that the exchange may suffice as an on-ramp for exposure. Important to note that even when you create access points, institutional money may not be fast in coming in as expected. That being said, Bakkt is definitely a bold step in the right direction and with a lot of luck, it will engender a sense of professionalism to the virtual currency market. 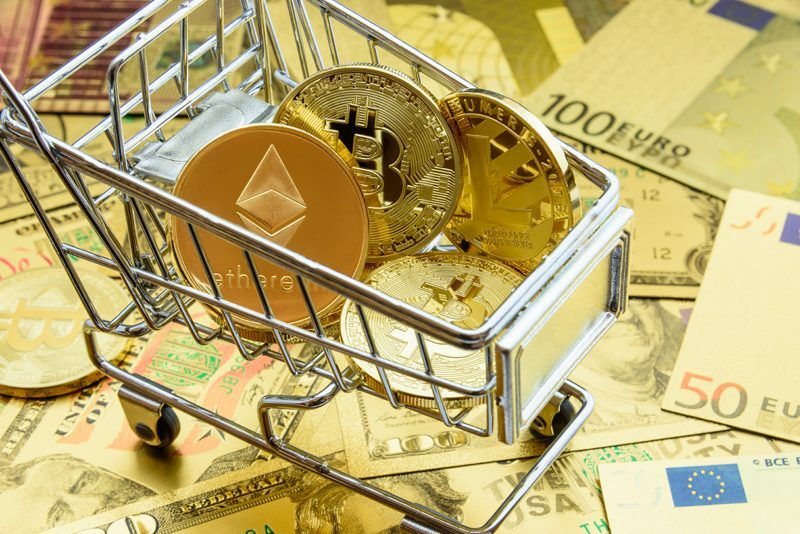 Though the decline in price is a common challenge in the world of virtual currency, many legitimate analysts who are constantly on the blockchain technology are saying that there is hope that the prices will pick up before 2019 comes to an end. Even the most modest of predictions see the price of Bitcoin going up to $6k to $7k before the year runs out and these optimistic predictions give us a very good reason to be excited about the virtual currency. It is common knowledge that the drought will not last forever but while it lasts, investors have ample time to accumulate large amounts into their wallets. So when next you lament over the dipped prices, remember you would one day wish that these prices would go down for you to accumulate more. Well, this is your chance.